Here is a great tip for when you are short on time (uh-everyday?). 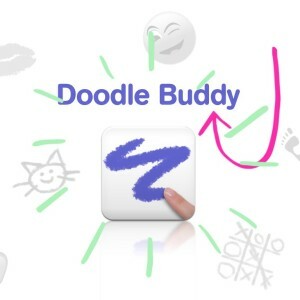 Get the Doodle Buddy app for your ipad. 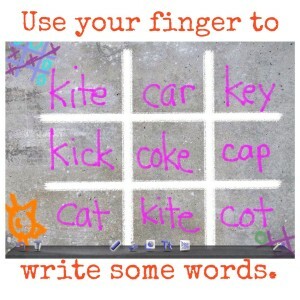 You can quickly photograph worksheets and the kids can use their fingers to draw lines and write. Even better you can use the stamp feature, which comes with audio! 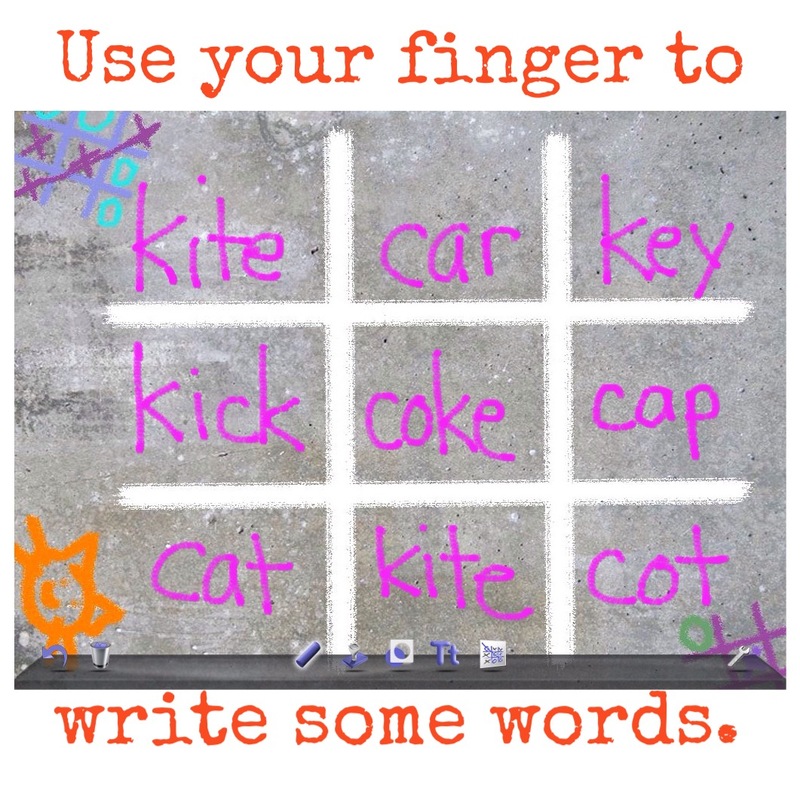 Also it has a great tic tac toe feature that I use for quick, fun articulation practice. 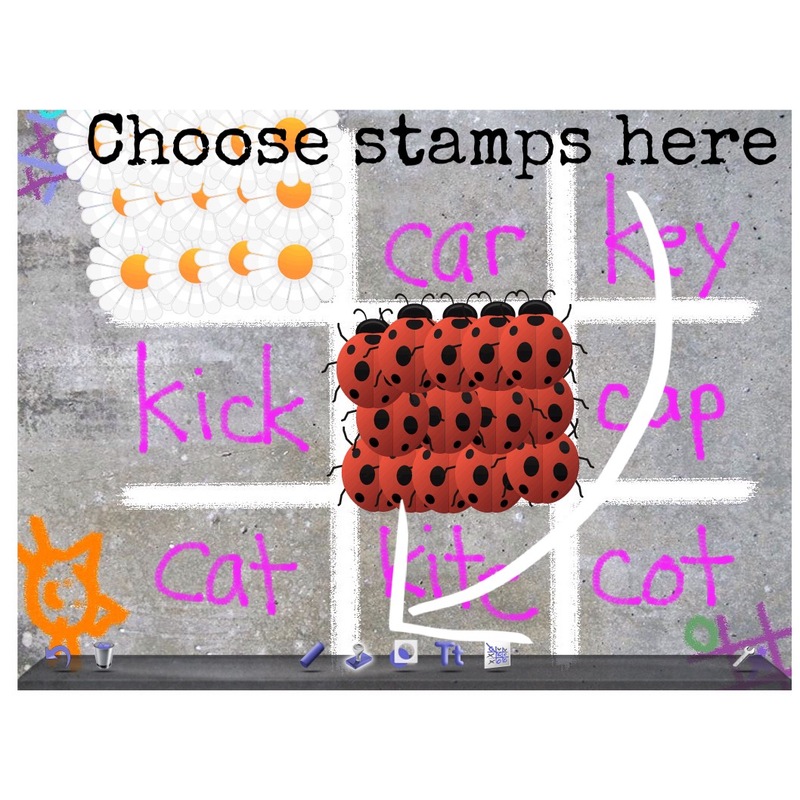 Here, I just wrote the words with my finger, then chose a stamp. 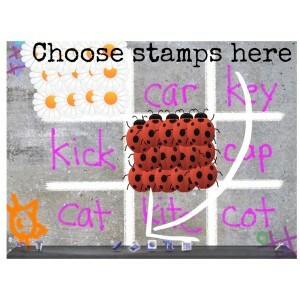 Put on one stamp per production, a great way to get many productions! 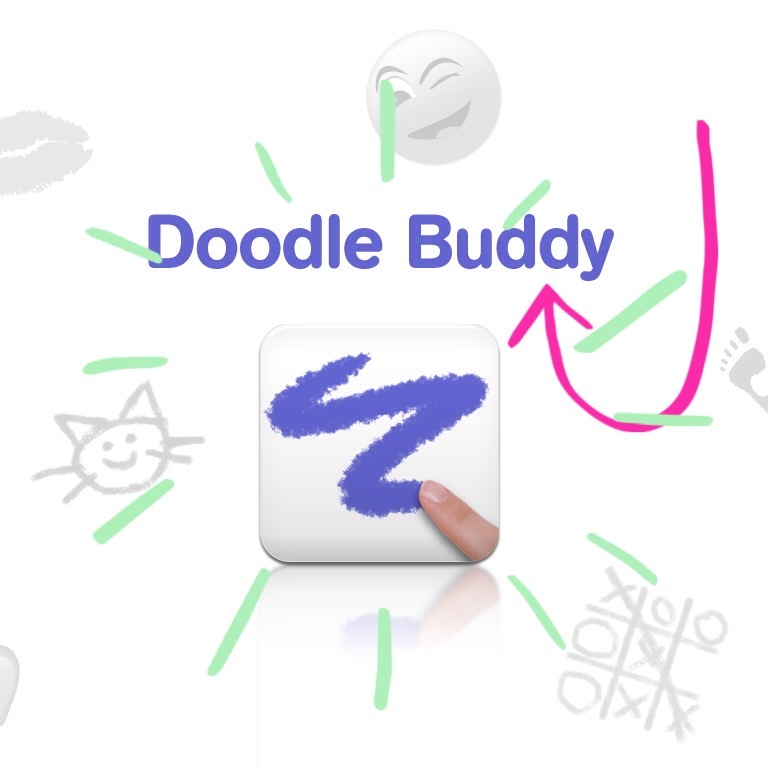 Click here to read my post on all the great ways to use Doodle Buddy. And the best part? It’s FREE! 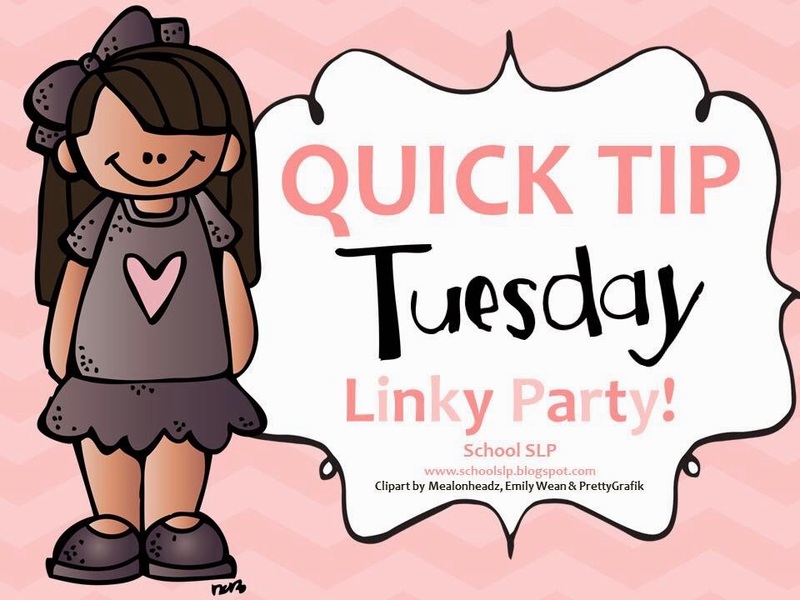 This is all part of Kim Jarvis’ Quick Tip Tuesday Linky Party, so click on the pink pic to head on over to The School SLP for some more amazing ideas! Okay this might not work for everyone but I want to tell you what I did recently that brought a big improvement to my energy level and my outlook. Like all of you, many days I feel like I am pulled in so many different directions. I want to do it all, be it all AND I want to have a clean house while I do it. I’ve dreamed about hiring someone to clean my house for years but always have a million excuses for why it won’t work (cost being at the top of the list). 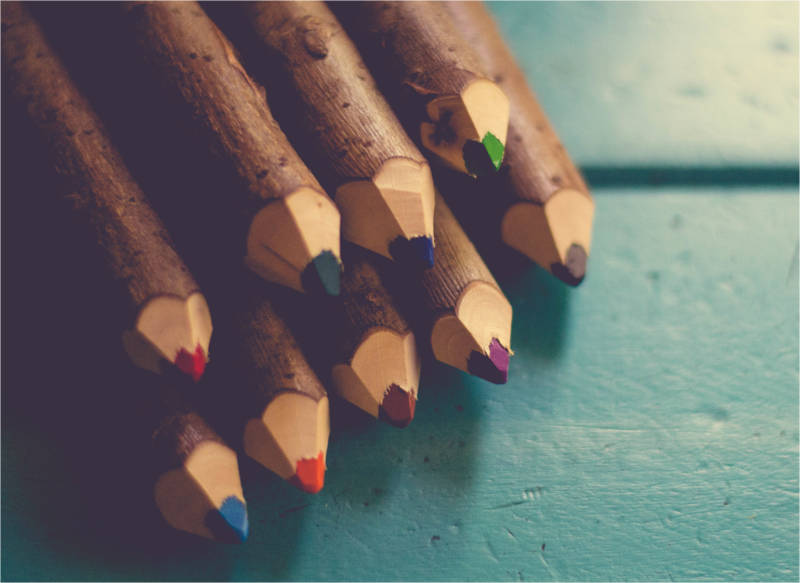 Many of the motivational and business books I’ve been reading lately talk about the importance of delegating and paying others to do tasks that you are not that good at (or that you don’t enjoy). I thought … you know, I don’t buy Starbucks everyday anymore and I pack my own lunch. Hmmm, maybe I can afford this investment in my self. 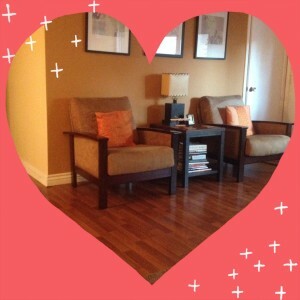 So last week, I took the plunge, hired a wonderful woman and I came home on Friday to a clean house. Such an amazing way to start the weekend! 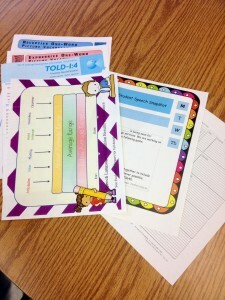 My time was free to enjoy the days and to create some new Teachers Pay Teachers products, which just made me so happy. This “tip” is part of Kim Jarvis’ Quick Tip Tuesday. Click here to head over to her blog and get some more great time-saving ideas! Quick Tip Tuesday: Cheap Prizes! 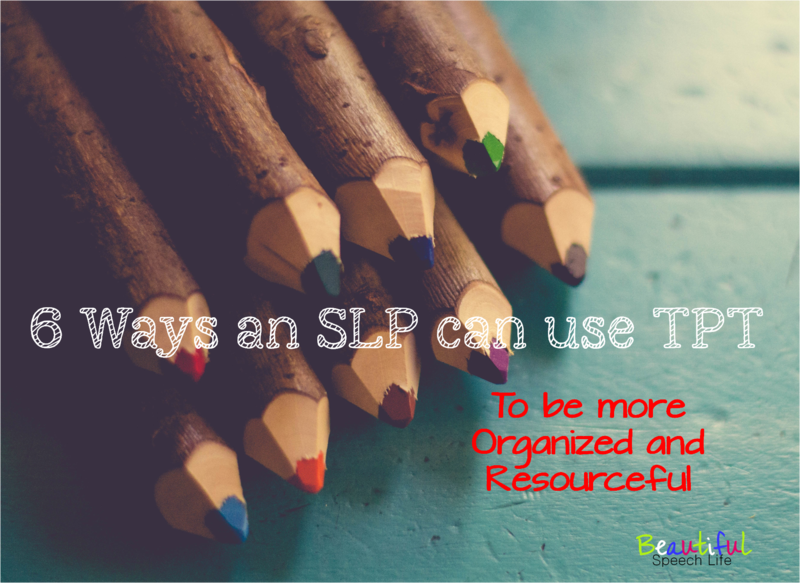 Here is this Tuesday Quick Tips, part of the School SLP’s Tuesday Linky Party (Thanks Kim Jarvis). Be sure to click on the button above to find more amazing quick ideas! 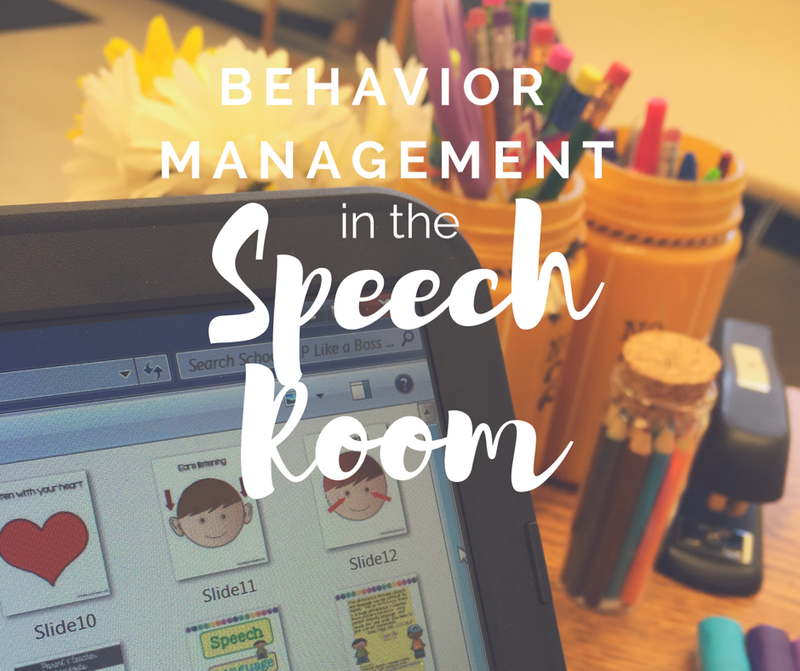 I use a sticker incentive chart for good behavior and the kids love it. I use the Whole Brain Teaching Rules, which are amazing! I got this free download at TPT. So basically if they follow the rules during their session, they get a sticker for the chart. For every five stickers they get a prize and they get really motivated by this. Lately, my prizes have been getting a little boring; the kids can only get so excited about pencils or erasers. But, I don’t like to spend much on the prizes because I have a BIG caseload (usually 60-80 students, K-8). 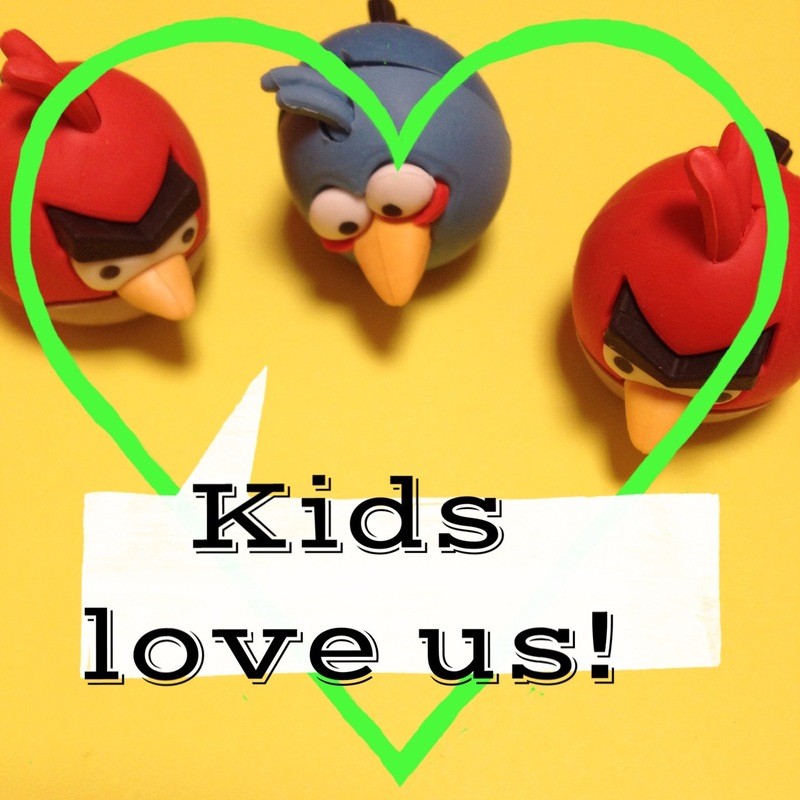 My awesome niece and Saturday assistant Liz, found 2 packages of Angry Bird puzzle erasers at the dollar store and the were a HIT! We will keep searching dollar stores for them but in the meantime I found some online at good old Amazon. 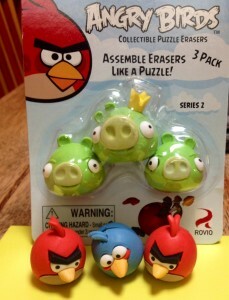 For your convenience here is a link: Angry Birds Puzzle Erasers. Since I am addicted to Amazon Prime, there was no shipping and I got these within a few days. They come 3 to a package, but I am taking them out of the packets and putting them in the prize jar. That way each prize is under 50 cents a piece. Magic! Beautiful Speech Life is a participant in the Amazon Services LLC Associates Program, an affiliate advertising program designed to provide a means for sites to earn advertising fees by advertising and linking to amazon.com. Just letting you know. Quick Tip Tuesday Linky Party. 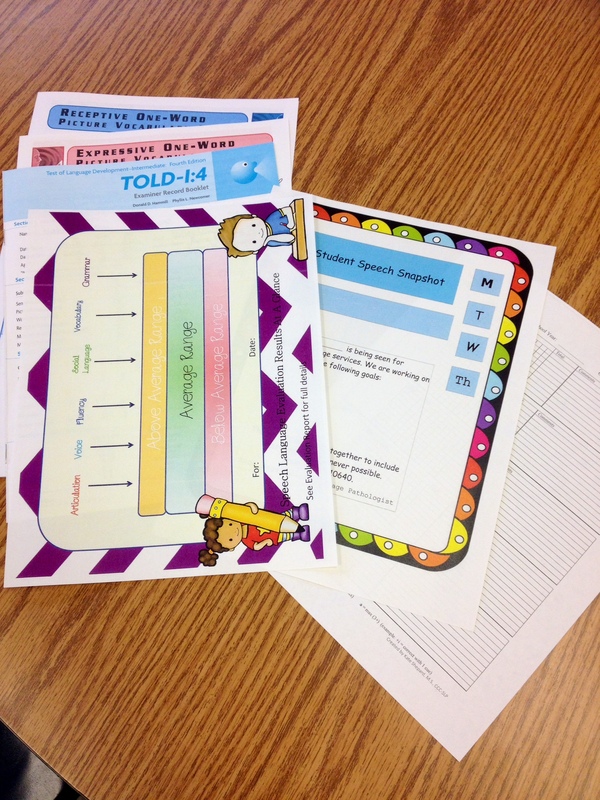 When I am finished scoring a student’s testing protocols, I grab an my evaluation results sheet, a goal sheet for the teacher and a (I like this one by Kim Shepard on TPT) data collection sheet. I place them all with the protocols. 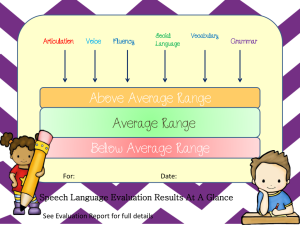 That way, when I am writing up the evaluation and the IEP they are all together and easy for me to complete. I am a big fan of Evernote for storing my drafts and templates. Never using the students birthday or last name keeps everything confidential. I just write a new note for each task, making notebooks by school year. 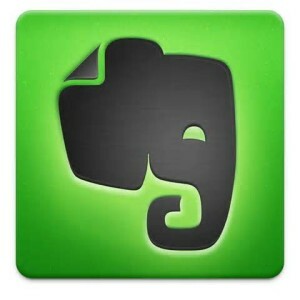 Another big plus is that Evernote syncs with all your devices. If you haven’t tried it, I really recommend you have a look. It’s FREE. I hope you can use these tips to make your workday a little easier! Or maybe to spark another great idea. Keep doing what you do to make the world a little brighter.